We hope you never need to call for air conditioning repair, but by the time it hits your to-do list, you’re already sweating it. Our trusted professionals take the heat off of an unpleasant day with quick and courteous service, even on a triple-digit Omaha Summer day. If this is an emergency, please call 402-731-2727 anytime of the day or night for emergency service. 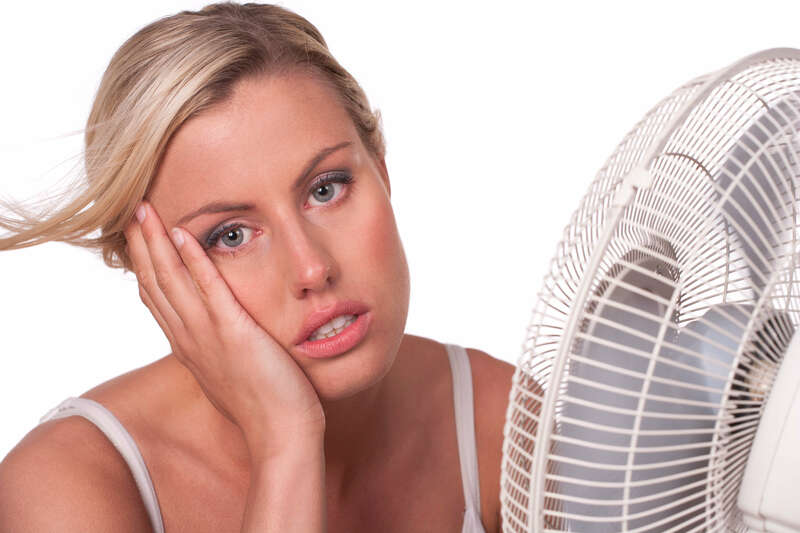 The first step you should take when you realize your air conditioning is malfunctioning is to stay calm. We know that repairs can be daunting and the process overwhelming, but we are equipped to handle it! Next, check out our guide to Air Conditioning Trouble Shooting to see if it’s something you can easily fix. A loose fan belt or tripped circuit breaker are minor issues you can remedy yourself. Regular maintenance of your system can help you avoid that dreaded emergency repair call. Simply removing leaves and debris from in and around your system and sealing your duct work can slash utility costs. Filter changes and checking for wear on moving parts are steps you can take to improve the life span and efficiency of your unit. Early diagnosis prevents a lot of damage, frustration, and expense. Catching a loose blower belt before your unit freezes will save a whole day of sweating it out while you wait for your fan to thaw. An emergency call is an unexpected expense you may be able to avoid through routine and seasonal maintenance. A regular checkup in the spring before the heat sets in ensures that your unit works properly all summer. Cleaning and staying on top of minor repairs prevents that dreaded fall freeze. Eyman stands behind all of our work, and the people we send to your home to perform inspections, repairs and service. All work will be explained to you in plain English. We will also diagnose what went wrong and how to avoid it in the future. Our employees are bonded and insured, which means they are trained to the highest standards, maintain those standards in your work, and in the extremely rare instance they don’t, you are completely covered. We offer fair pricing, without cutting corners on quality. Our work and materials are built to last, meaning we provide you the best in both product and workmanship. A thorough background check is performed on all employees, and a code of conduct is followed by all of our staff. We tackle some of the toughest jobs in the metro, so when you need air conditioning repairs or service, you can trust the big red truck!